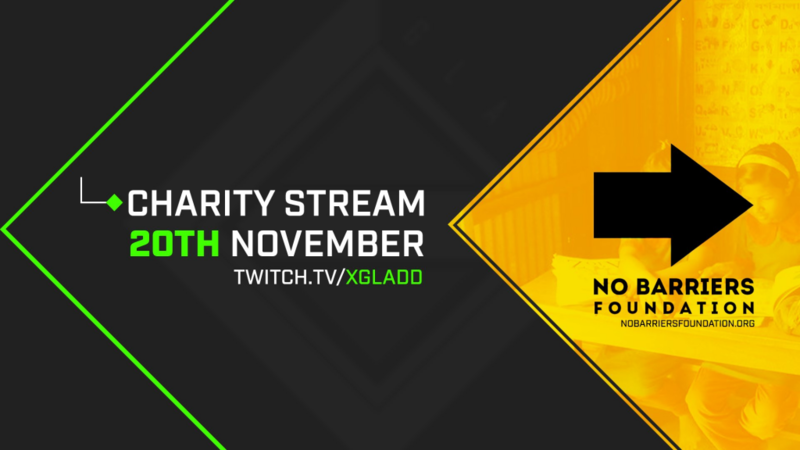 We’re really excited that Twitch streamer Gladd will be hosting a stream for us on November 20th. All the donations Gladd receives will go towards Colourful Dreams school – one of our partner schools in Malawi – to build them a second classroom. Gladd has a large following on Twitch and you can watch his stream this Tuesday at twitch.tv/xgladd. Check out Gladd’s stream if you want to support our work in Malawi and especially if you’re a Destiny 2 fan! 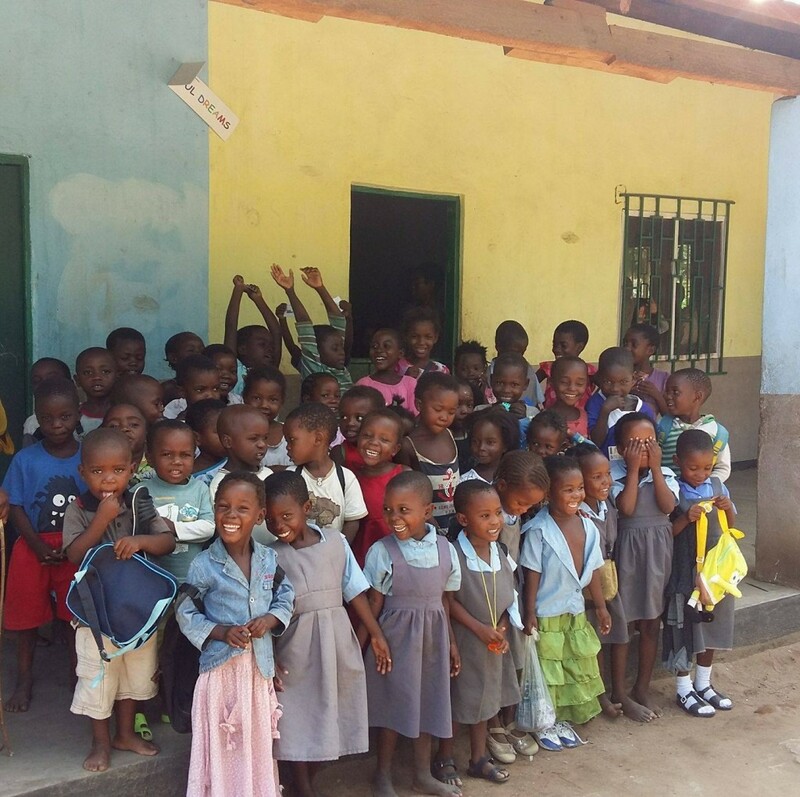 Colourful Dreams school currently serves 100 children in Mangochi, Malawi but many children are left without a school place because the other schools nearby charge fees. We’ve recently sponsored a new teacher at Colourful Dreams so with a new classroom as well, many of those children will now have a school to go to. This means hundreds more children having the opportunity to pursue their talents and get closer to reaching their potential. This won’t break the cycle of poverty in Mangochi but it brings that moment another step closer. For more details on the livestream you can also follow Gladd at twitter.com/xGladdOnTwitch.